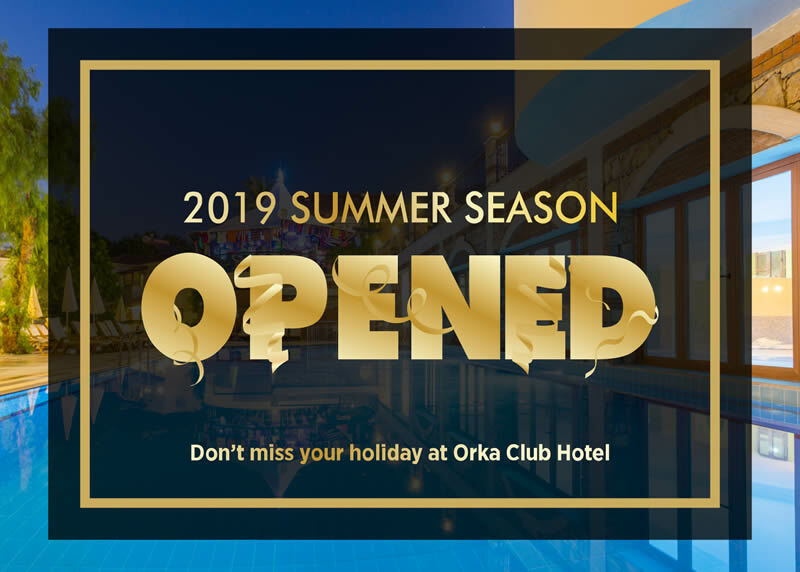 Club Orka Hotel & Villas, Aegean coast, tourism in the region since 1994 , serving domestic and foreign guests, the official 4-star business certified by the Ministry of Tourism. 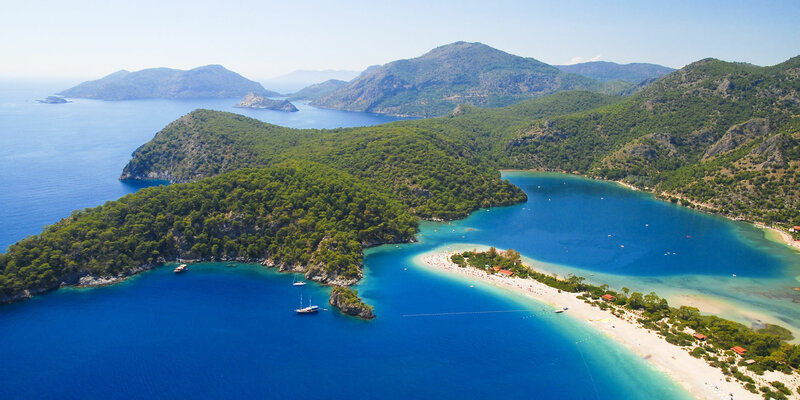 Spectacular beauty of the heavenly hosts South Aegean is located Fethiye - Oludeniz - Ovacik. The main building is 3 stories tall. 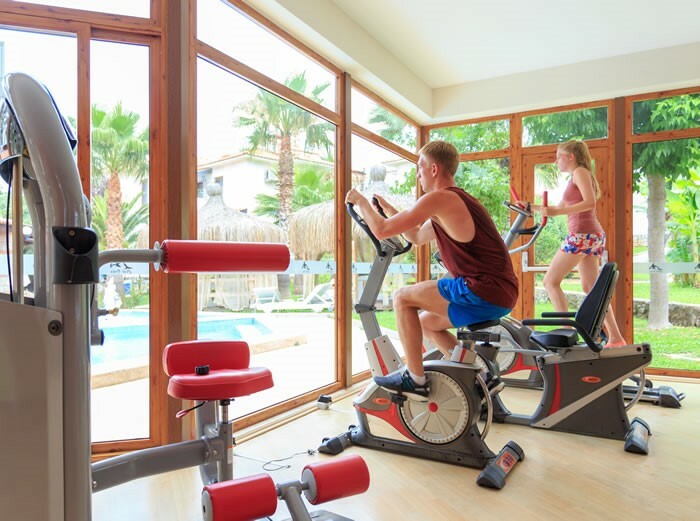 There are 34 villas, 51 standard hotel rooms, 3 family rooms, 4 connected rooms, as well as a 28-room Annex block with a swimming pool that is 150 meters from the main facility. The total number of units is 120. The hotel has 2 meeting rooms and laundry and ironing services. Club Orka has 3 swimming pools: 1 indoors and 2 open air pools. One of our pools also features a water slide, which children love and persistently use throughout their vacation. The entire area is covered with a magnificent garden. 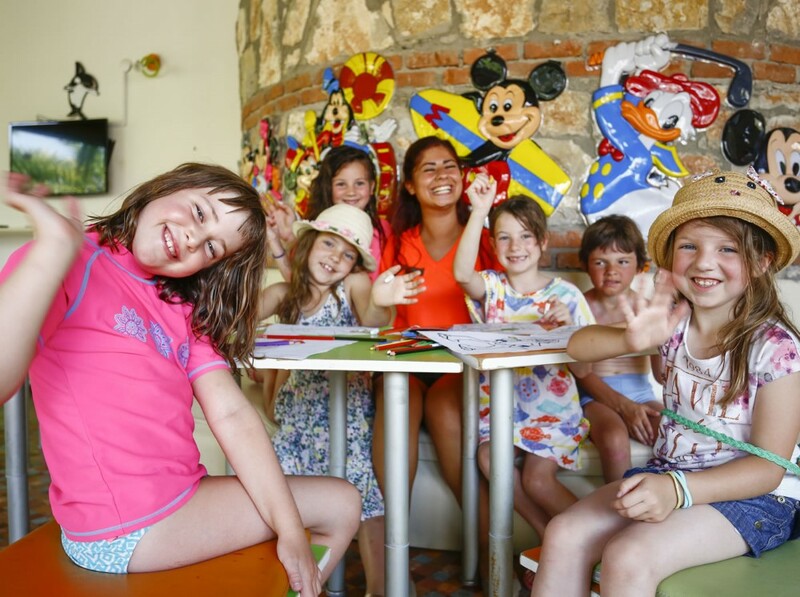 There are 34 villas in the ORKA Hotel complex. Villas have two stories. The lower floor has a living room where our guests can enjoy watch DVDs-TV and spend time together; there is also a kitchen where our guests have the necessary appliances (kettle, toaster, mini fridge, stove, etc. ).The upper floor has three bedrooms: 1 double room, 1 twin room with 2 twin beds, and a single room with 1 single bed (if there is a more than 5 guests we provide one extra bed in a lounge area. 6th person is chargeable ). The villas have 1 bathroom with a bathtub and a toilet and a master bathroom by the double room that has a shower and a WC. 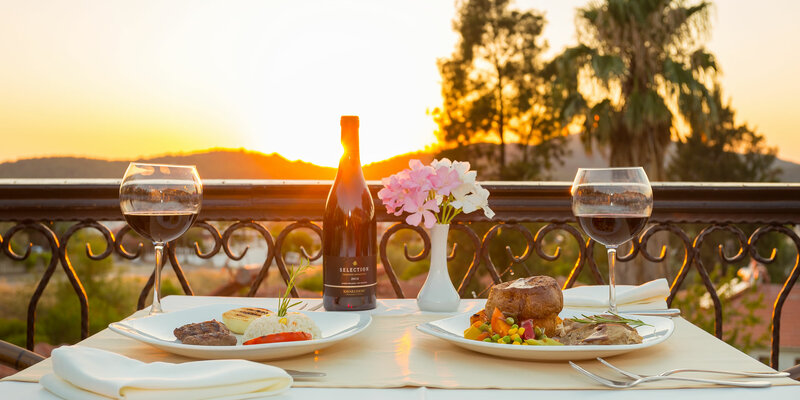 The dining table on the villa's porch is designed for the enjoyment of our guests and seats 6. There is also a balcony for 2 located on the upper floor. The standard rooms at our hotel are designed for your comfort, and feature a single room and a bathroom with bathtub. Our standards rooms have a double bed or two twin beds. With an extra bed, our rooms can accommodate up to 3 people. The rooms are about 25 m2 each. Standard rooms feature a TV, satellite broadcast, central A/C, direct phone line, minibar and the bathrooms have hair dryers, bouclé and a direct phone line. The room floors are laminated and each room has a balcony. The rooms are cleaned once every day and the sheets and towels are changed 3 times every week. Our Annex block is 150 meters from the main hotel and has 28 standard rooms, an adult pool and a children's pool. It is designed to be ideal for those who want to have a quiet holiday. It has a magnificent view of Babadağ and of the forest. Annex rooms have been designed for your comfort and feature a single room with a bathroom with shower. Our Annex rooms have a double bed or two twin beds. The rooms are about 23 m2 each. Annex rooms feature a TV, satellite broadcast, central A/C, direct phone line, minibar and the bathrooms have hair dryers, bouclé and a direct phone line. Each room has a balcony. The rooms are cleaned once every day and the sheets and towels are changed 3 times every week. 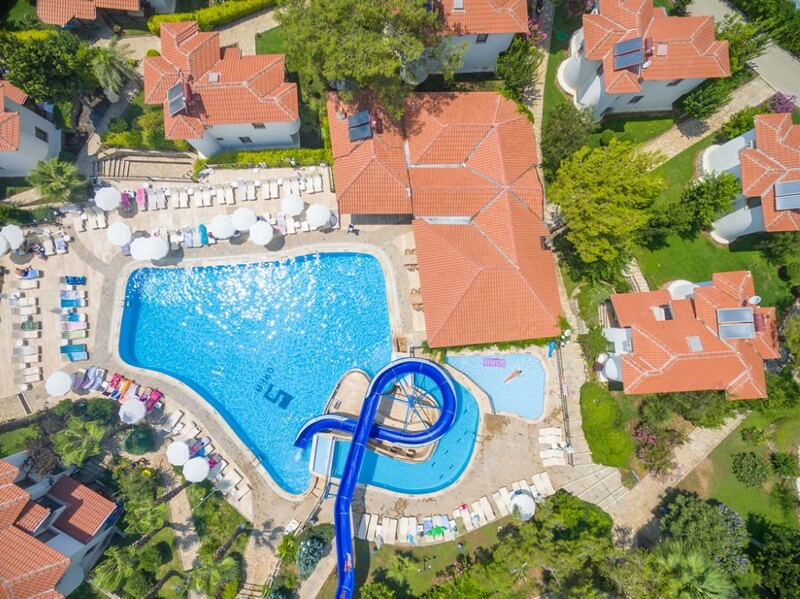 Our 4-star hotel Club Orka Hotel & Villas is located in Ovacık. 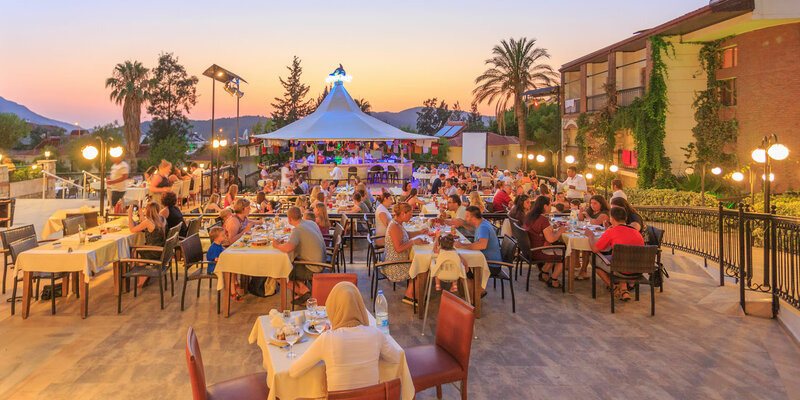 The hotel is 6 km from Fethiye, which is famous for its historical buildings and magnificent gulf, 700 m from the bustling streets of Hisarönü, and 4 km from Turkey's most popular and best known beach, Ölüdeniz. It sits on 20.000 m2 of land. Designed by Karakedi Web Design © 2016. All Rights Reserved.